It is a good thing that the US is normalizing its relationship with Cuba. One can only hope that the change is managed well and the country won’t collapse cause of greed or mismanagement. This shot shows two ubiquitous cars in Cuba that symbolize the Island nations alliances for the past 70 years. The car in front is a Soviet era car while the one in the back is some old American car. As I listened to the music I studied the albums carefully – rereading all the information like a kid reading a cereal box during breakfast. For some reason I remember seeing dates of the recording on most of the albums I listened to. Sadly, this was a false memory. Most albums do not have the date of issue and I am forced onto the internet to search for this info. Usually this is easy. Not for this album. No information. Nada. Zilch. Nien. I found that the album does exist in other collections but the date of issue is a mystery. I go on about this because this is a hard review to write. 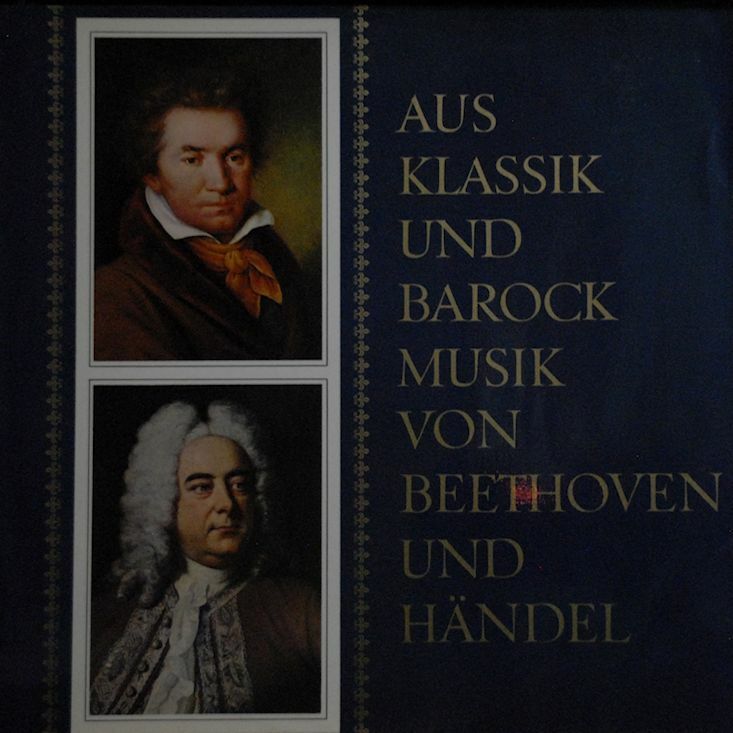 The album is a Deutsche Grammophon release and is impeccably made. Impeccably packaged. And the recording itself is superb. I hear about the Deutsche Grammophon albums when I listen to “classical” music on the CBC and I usually think they are overblowing the quality of the pressing, music and packaging. No They are not. This is fantastic inside and out. The Beethoven is solo piano performed by Wilhelm Kempff and the notes are so clear that one would think the piano is not too far from you – or that you are in a recital hall. My sound system is OK but it is not even close audiophile standards. Handel represents the Baroque here and the Schola Cantorum Basiliensis performsit wonderfully. I usually skip most “classical” albums when I’m at garage sales or thrift stores but I now will be looking at these Deutsche Grammophon releases more carefully. Well the Republicans have crowned their orange leader in a sea of fear and hate and it is now up to the Democrats to confirm Hillary. The conventions were supposed to be exciting and controversial. I was expecting fireworks and fighting. But they have, so far, been… pedestrian. A bit of minor controversy here and there – but nothing really serious. The news channels are grasping at straws trying to pump up the level of scandal – analyzing and rehashing every statement. So Melania plagiarized a speech – Michelle Obama’s speech. Bad. Sad. Stupid. Loser-like. But not an issue for the Trumpists. Cruz didn’t endorse – same. Some of Sanders’ supporters don’t like Hillary – nothing new. The Democratic party favoured Hillary – that’s not a big deal, everybody knew that. Like most people know that most of the Republican “establishment” is extremely wary of Trump and support him for simple party unity. The conventions ae a dud if you came for controversy. I love night photography. 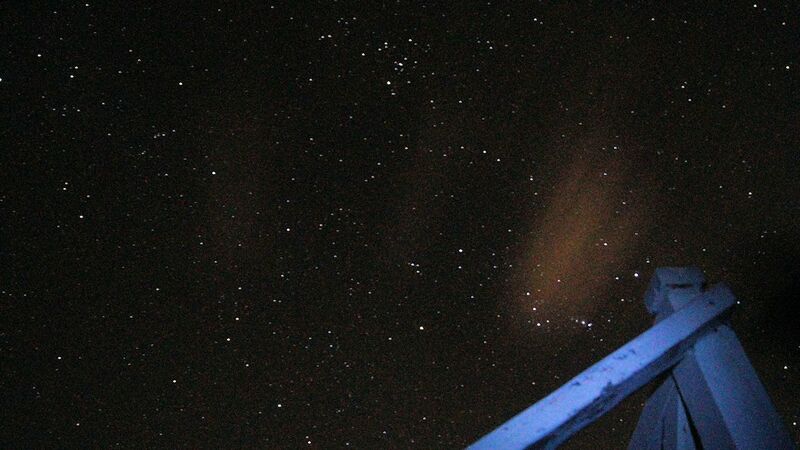 This was a clear night – although a bit humid. The fuzzy thing is a passing cloud with the light reflected from a nearby town. I used a small flashlight to illuminate the part of the deck. 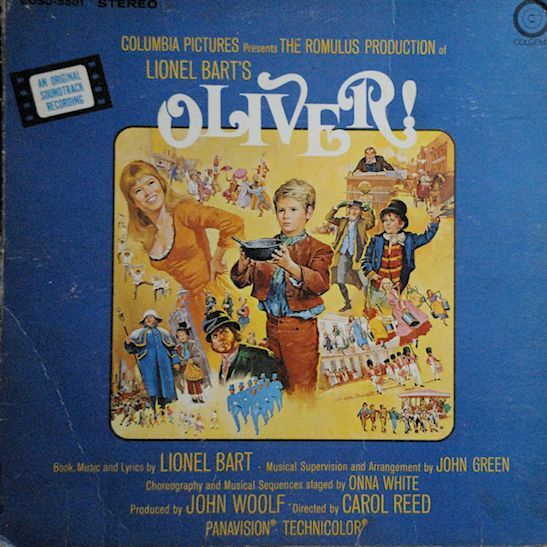 Ron Moody, Oliver Reed, Shani Wallis, etc. Most everybody knows this musical. It was a big hit in the late 1960s, is still shown on TV and children are forced to see this. As I listen to the music I can see snippets of the movie playing in my head. I haven’t seen the movie in many years, since I tried to subject my son to watch it. He didn’t like it. The music is very typical musical. Sappy and overblown. The best example of this is the song Who Will Buy? It starts of marvellously. A fugue like sequence of sellers singing “who will buy my sweet red roses roses, two blooms for a penny,” countered with “any milk today mistress,” and “Ripe, strawberries ripe.” There is tension, there is passion. There is a wonderfully emotional musical moment going on. Then abruptly the song devolves into a standard happy marching-like dance number that musically more or less craps on the exquisite beginning. This is the first Argentinian wine that I have had in a while. I was conducting a very quiet boycott doe to the political situation in that country. As well, I had sampled everything under ten bucks – and even some above 10 dollars. This wine was new to me. I did drink and review the white wine from this label many moons ago. This wine is nice and robust. I like the spicyness that the Malbec grapes give to the wine. It has a full body and for some reason that dulls the wine a bit. It is not as lively as some other Malbec wines. It might be the way it is blended with the Merlot grapes. The wine is fine but it does have a palate of inexpensiveness. In a blind taste test you would have no trouble distinguishing that this is wine under ten bucks. But it is actually under eight bucks. So it is a great value wine. It just tastes a little dodgy.